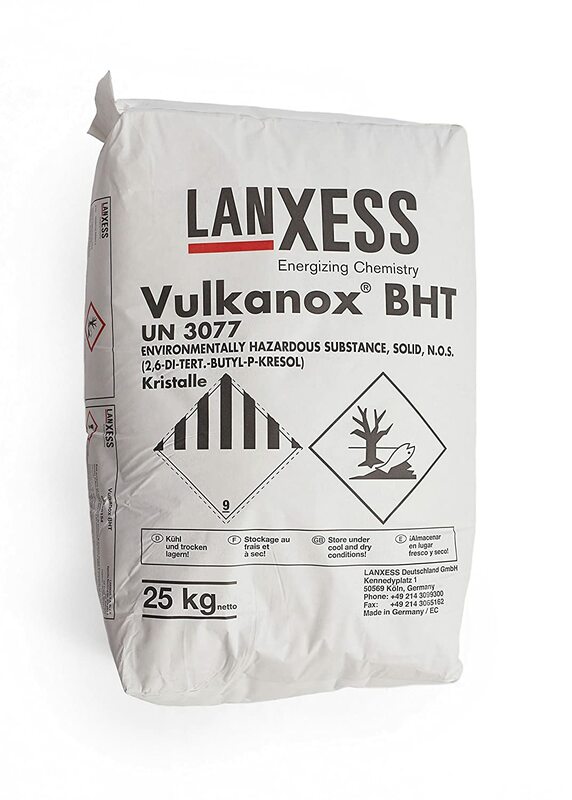 Butylated Hydroxytoluene Tech Grade - Vulkanox BHT (BHT) CAS No. 128-37-0, Assay99.8% Minimum is a white, crystalline powder without any odor. Butylated Hydroxyl Toluene is a chemically derived organic compound. It functions as a very effective antioxidant and preservative in many various applications such as food & beverage, personal care, paints, coatings, inks, dyes adhesives, sealants and in the animal feed and agriculture industries. 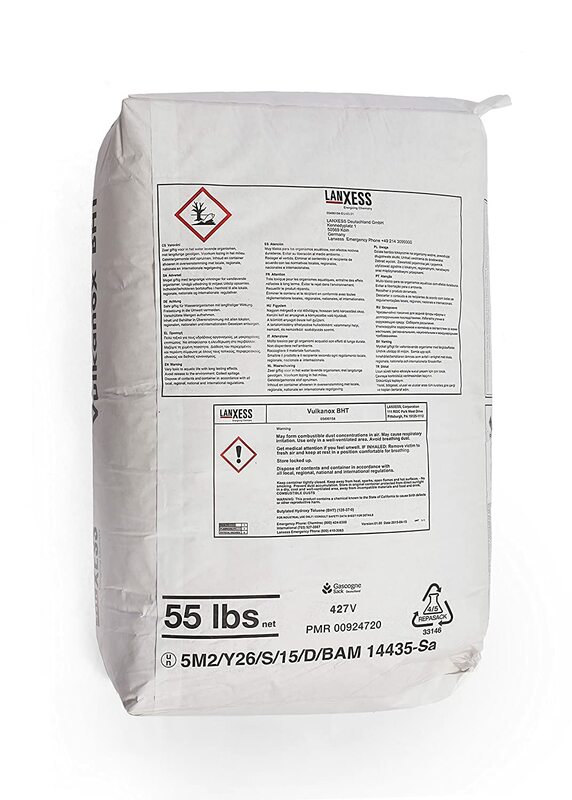 As a representative of the largest and highest quality manufacturers in the world; TRI imports and stocks Butylated Hydroxyl Toluene in warehouses across the United States. By working directly with the manufacturer we are able to provide competitive sourcing solutions. Quality documents including, but not limited to Kosher Certificates, Non-GMO Statements, Allergen Statements and SDS available upon request.